On your request, the pilot will photograph or film you during the flight. The videos will be in HD quality. After the flight, you can view the recordings. If you like the recordings, the pilot will make a copy of the recordings for you to take your unforgettable adventure back home with you and to be able to show it to your friends and family. 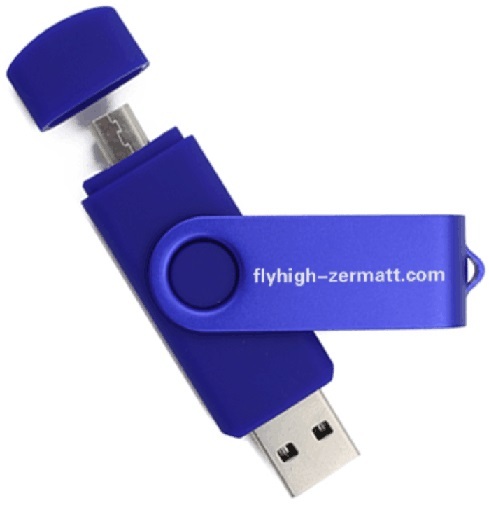 You receive an USB stick with your photos and videos for CHF 40.00.